Ruth’s interest in mathematics led her to complete an MMath and doctorate in mathematics at the University of Oxford. Her desire to enthuse others resulted in her taking a PGCE following which she taught 11-18 year olds. 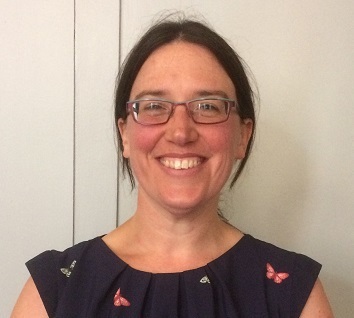 Her ambition to encourage more people into the mathematical sciences did not waiver and so she began work on the HEFCE funded More Maths Grads Project to pilot ideas to increase numbers entering this field by giving students, teachers and advisors a greater understanding of the subject and the career paths onto which it could lead. Nowadays she is the STEM coordinator and maths specialist working in outreach at the University of Leeds.